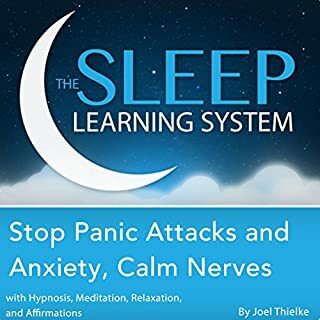 Set your mind at rest, control your anxiety, and stop panic attacks with this guided meditation and relaxation program, from certified hypnotherapist Joel Thielke. It's as easy as turning on the tracks and falling asleep! The Sleep Learning System is specially designed to work with your subconscious mind during your sleep cycle.